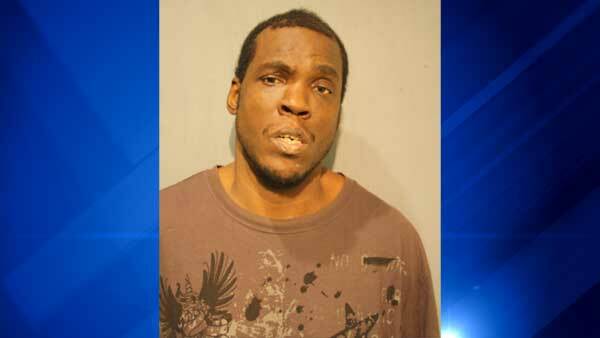 CHICAGO (WLS) -- Dwight Brown, 40, was charged in the stabbing death of a 50-year-old woman in Chicago's Bronzeville neighborhood. Police found Linda Sanders unresponsive in her home in the 400-block of East 48th Place around 8:45 a.m. Monday. She suffered blunt force trauma and stab wounds to her head and body, authorities said. Sanders was pronounced dead at the scene. Brown, of the 6200-block of South Dorchester Avenue, was charged with first-degree murder and armed robbery with a dangerous weapon. He is due in bond court on Wednesday.